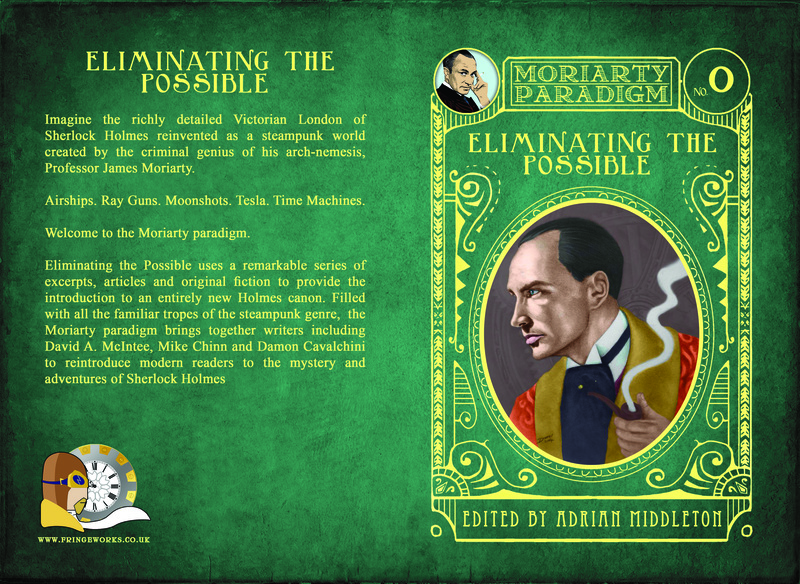 Launched with a presentation to Sherlock Holmes: Past & Present at the University of London’s Institute of English Studies in May 2013, Eliminating the Possible is a taster volume intended to introduce readers to The Moriarty paradigm. Revised in November 2014, it is available in paperback and on ebook at Amazon. 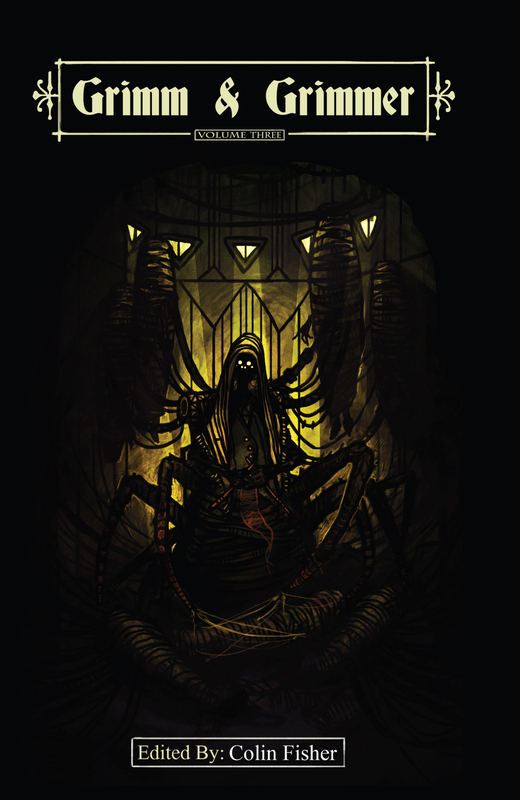 Eliminating the Possible includes excerpts from our first tete-beche volume, A Scoundrel in Bohemia/The Lavender Men by Adem Rolfe, from Vallis Timoris by Mike Chinn, and from Sign of V by Damon Cavalchini, plus an original story, The Intercepted Letter, by Adem Rolfe. 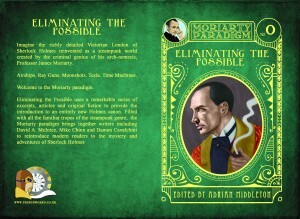 This is backed up by four essays exploring the the links between steampunk and Sherlock Holmes. Covers: Eliminating the Possible 2014 – copyright Fringeworks Ltd. Art by Darrel Bevan. Colin Fisher takes over the editorial reins for our third anthology of twisted fairy stories – bedtime tales for children, amusing diversions, or a peek into the darkest recesses of the imagination? Here, in our third anthology of recast tales you will find variety enough to satisfy the most jaded of Grimm devotees; James Ninness brings us the cautionary tale of a selfish child; John Haas gives a witty exposition on the injustice of never quite being able to leave one’s past behind; Damon Cavalchini’s modern day gangster spends his life wondering how to be normal; SM Nilsen makes us wonder if perhaps Jack wasn’t quite the brave hero we’ve been led to believe? And Kerry GS Lipp shows us why we should always approach a frog prince with caution. Finally, L F Robertson provides a sombre soliloquy on Death. 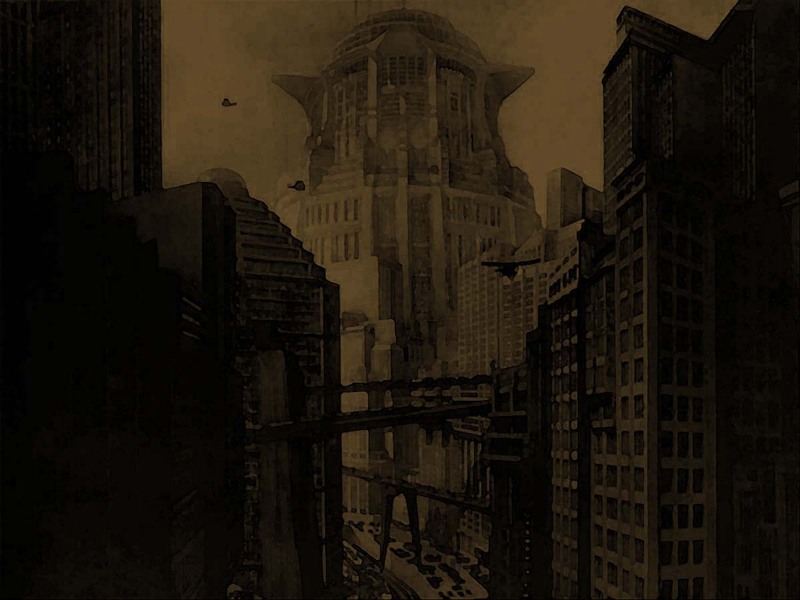 From the macabre to the heroic to the foolish, these are fairy stories in a new – and darker – light.